The Napa Valley Cabernet Sauvignon is a medium-bodied wine offering notable raciness up front, compelling freshness and depth of flavor. The earthy, complex and concentrated Cabernet Sauvignon is softened by the judicious addition of Merlot. This is a wine that delivers immediate pleasure upon release. 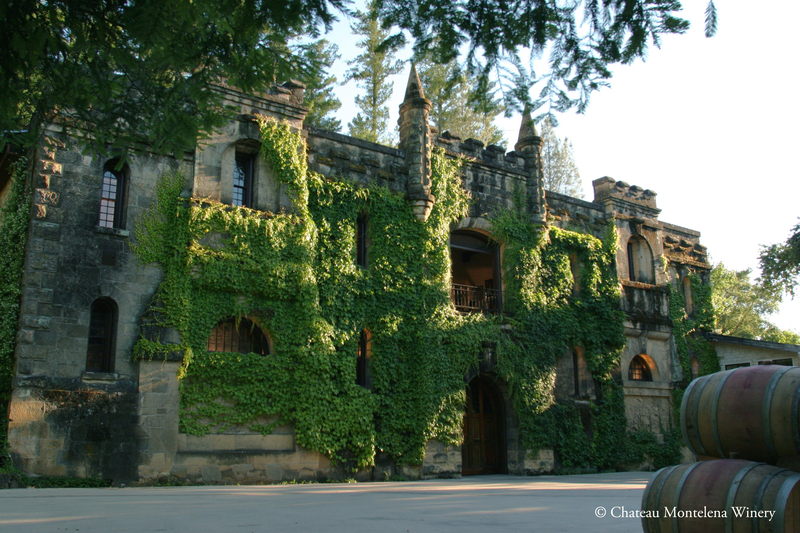 In 1976 Chateau Montelena put California at the forefront of the wine world. That year a who's-who of the French wine establishment gathered in Paris for a blind tasting of French and American wines. When the scores were tallied, the top-ranking white wine was Chateau Montelena's 1973 Chardonnay. Montelena today continues to be a quality benchmark in Napa Valley, producing some of the finest Cabernet and Chardonnay in California.